Tuesday, November 26 at 12 p.m.
Do you have questions about health care reform and the Affordable Care Act (ACA)? Did you know the ACA requires you and your dependents to maintain health insurance coverage starting in 2014? Did you know that you cannot be turned down for this health insurance because of your medical history, or that there is help with monthly premiums for people who qualify? 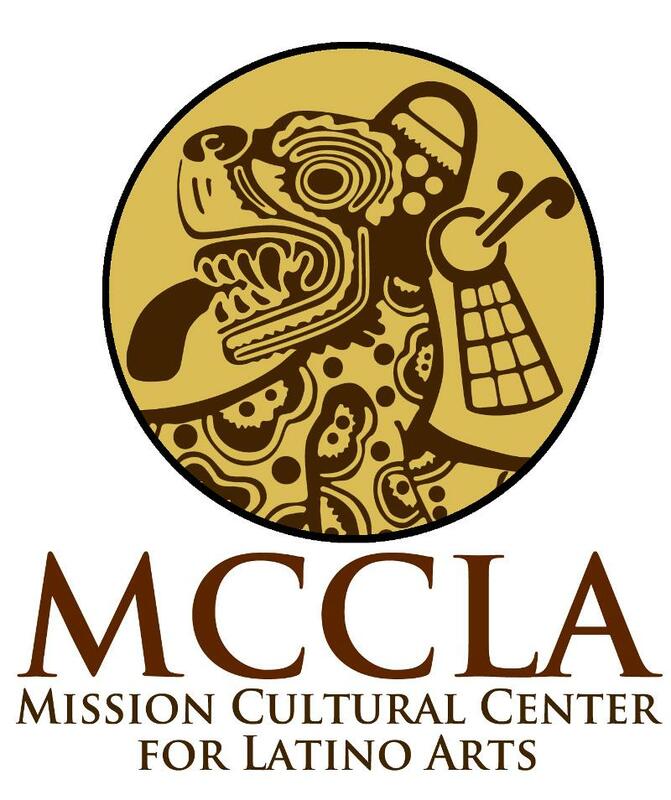 The San Francisco Arts Commission's Cultural Centers are happy to host four workshops where The Fund will answer questions, explain how you can find out if you are eligible for a federal subsidy to help pay your monthly premium, and how to enroll in a Covered California health plan. Attend one of these 90-minute workshops to find out how the new law applies to you. Tuesday, November 12 at 6 p.m.
Saturday, November 16 at 2 p.m.
Tuesday, November 19 at 6:30 p.m.